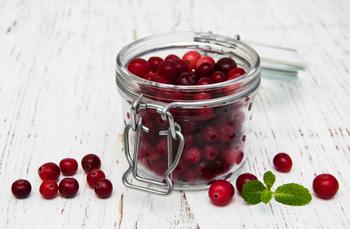 THE MOST NATURAL WAY TO CULTIVATE CRANBERRIES! Starting September 29th to Octobre 15th, from friday to sunday 9am to 6pm, you can visit us to pick your own cranberries. Also weekdays by appointment. Our local products available online! 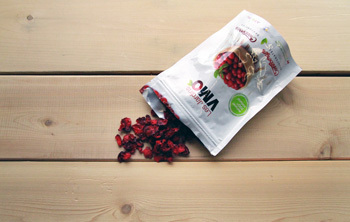 Discover this healthy snack and the cranberries health properties online. BY BUYING LOCALLY, WE ARE CONTRIBUTING TO OUR ECONOMY AND BUISNESS DEVELOPMENT. 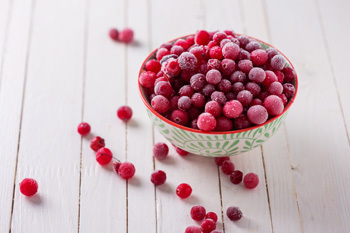 Located in Drummondville along the St. Francis River, Les Jardins VMO produces cranberries for processing purposes and is introducing the sale of fresh, frozen, and dried cranberries. The farm also has blueberry fields and an orchard, and produces other berries as well.